I just watched Beauty and the Beast again recently, and it inspired me to make a list of my favourite Disney characters. 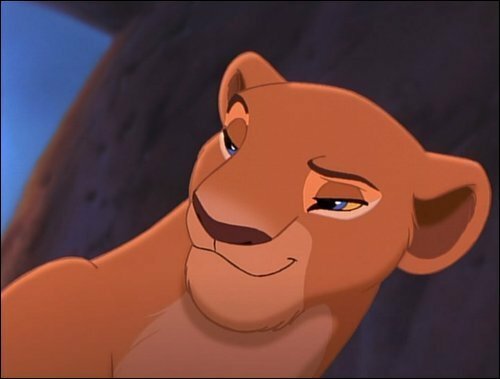 I’ll be focusing on more modern Disney characters (1990s or later probably) because I find them more multidimensional (I enjoy Snow White and Lady and the Tramp, but the characters are pretty flat). This list is also heavily dependant on the movies I’ve seen in recent years. I remember liking Ants, for instance, but I don’t remember it well enough for any of its characters to make it on this list (perhaps I’ll update it one day). Also, I’ve decided to make the arbitrary rule that I can only pick ONE per film. I started making this list and I was picking like three or four per film in some cases… It made for a really long list. So here we go! In no particular order here are my favourite Disney characters! 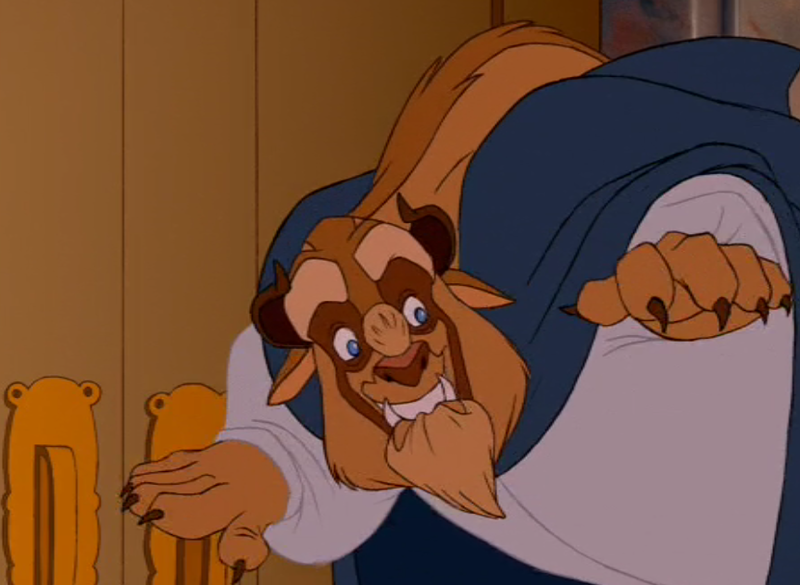 You were expecting Belle, weren’t you? 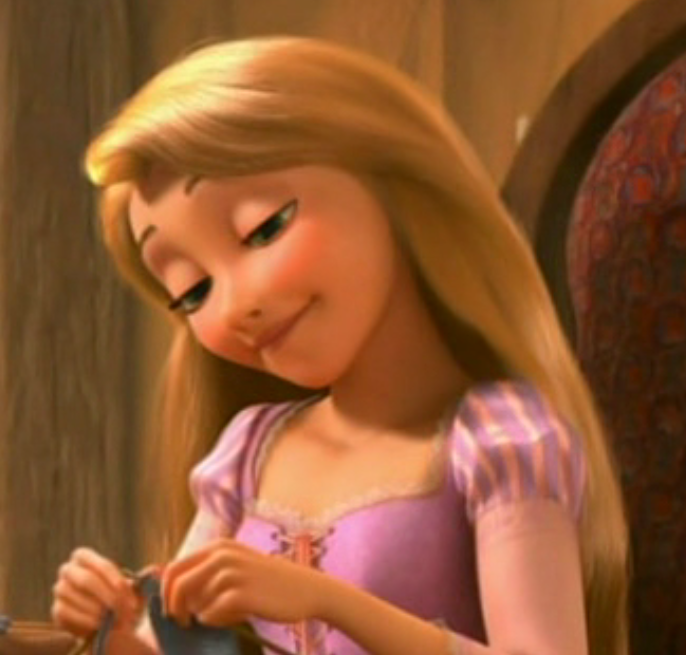 Belle is awesome, don’t get me wrong. 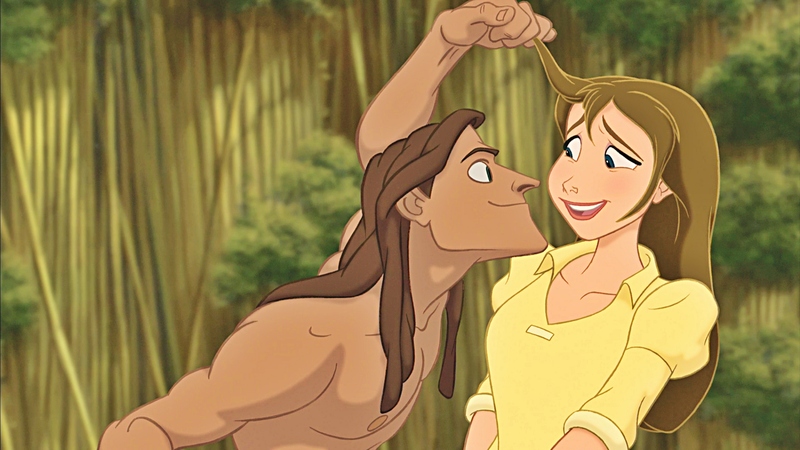 She’s kind, reliable, and reforms a beast into a lovely person. I love this movie despite some terrible messages it drives home, like “showing an abusive person kindness will make them love you in return”, and “giving women gifts will in turn make them love you.” Yeah… not so good. But it’s NICE. And HAPPY. And COMPLETELY UNREALISTIC and I love it. He’s just so awkward, it’s fantastic. 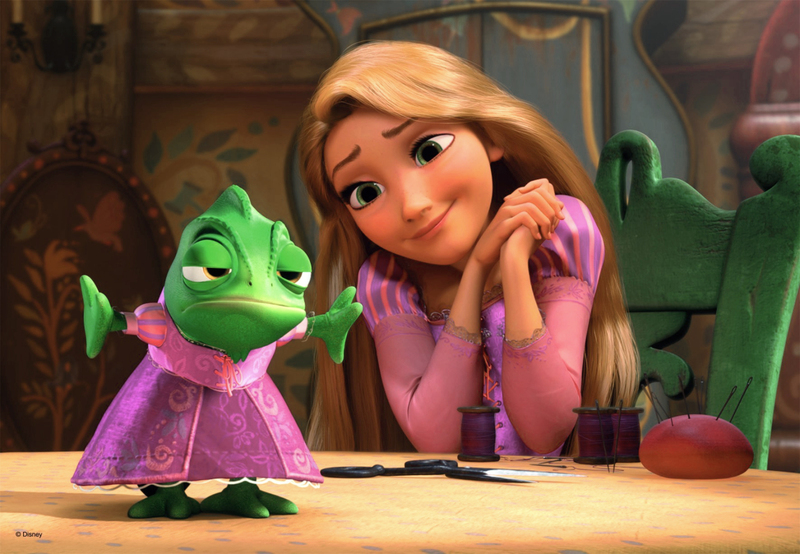 I ADORE Rapunzel. She is this perfect mix of witty, naive, intelligent, adorable, sensitive… yeah, she’s pretty much perfect, and I might have a crush on her. It was kind of hard to pick between her and Maximus (winner of Best Horse Award by far), but I had to go with Rapunzel in the end. Pocahontas told me to run the hidden pine trails of the forest, walk in the foot steps of a stranger, and paint with all the colours of the wind. 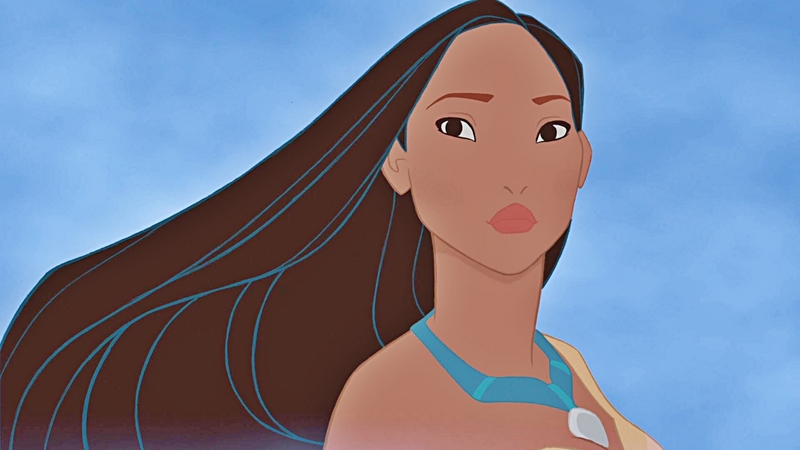 She also put an end to Racism in her tribe with the help of John Smith (who did not make this list for being too boring, in my opinion). Basically, she is awesome. No funny expressions here, just expressions full of DETERMINATION and BADASSERY. This choice probably doesn’t require an explanation. She SAVED CHINA. 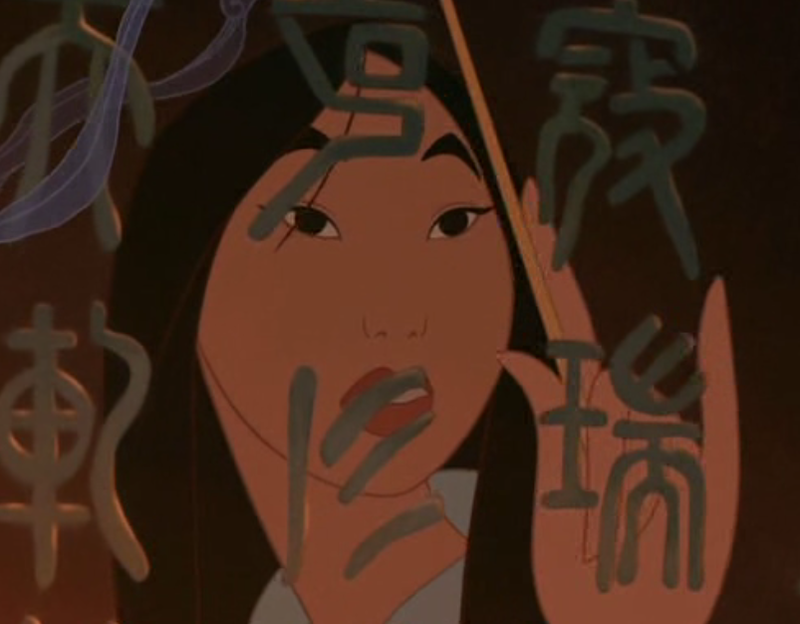 She was always very relatable for me as a kid who didn’t really fit in with other girls. 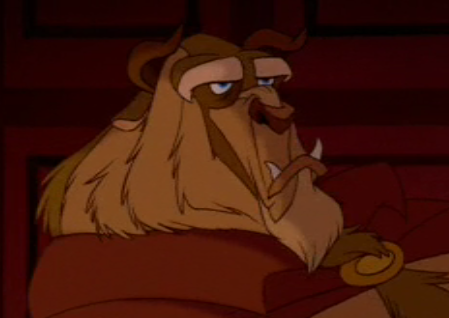 I didn’t watch Brother Bear when it first came out, and actually just watched it for the first time last summer. I hadn’t really heard much about it, and I think it may have flown under many people’s radars, but it was EXCELLENT. 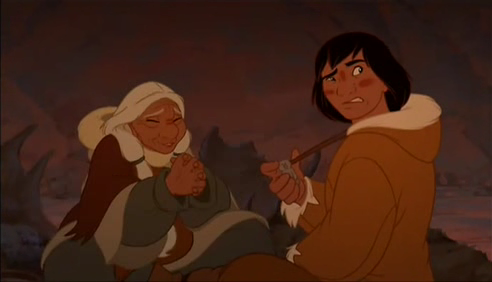 Kenai just seemed irresponsible and incapable of empathy for the first half of the film, but as the story progresses he learns better and really grows on you. He’s definitely a favourite of mine now. 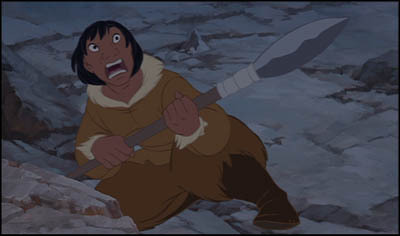 If you haven’t seen Brother Bear, I highly recommend it. 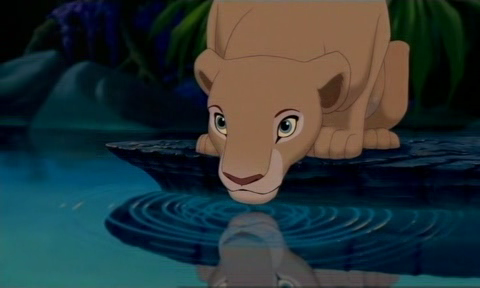 Similar to the situation I had with Jane, Tarzan and Kala, I find it difficult to pick between Scar, Simba and Nala. 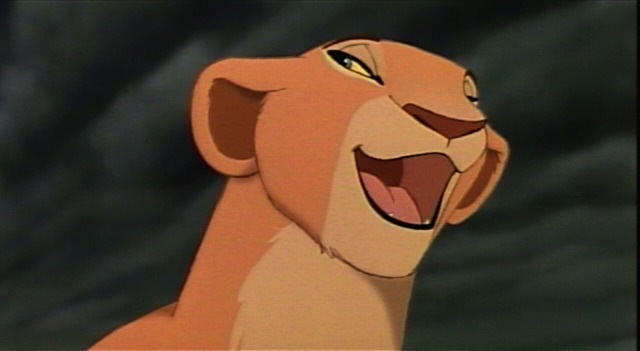 Today is definitely a Nala day though. She is just plain sassy and I love it. I wonder who will get added to the list after I re-watch more Disney films? Aladin or Jasmine maybe? Megora? Pongo? We’ll just have to wait and see. So there you have it, some of my favourite Disney characters (making strange faces as an added bonus of course). And now I ask the question, WHO ARE YOUR FAVOURITE DISNEY CHARACTERS? I am ultra curious. Gaston is fantastic and horrible all at once, and he really does have some of the best songs! I’ve been an Ariel and Belle girl all my life. Still, to this day. I was always partial to Belle because she was a Disney character I could identify with when I was younger—misunderstood, big on books and reading, etc. I also like Miss Bianca and Bernard from the Rescuer series, but that is an older one of the Disney fair. Also, I like Raja from Alladin because of my tiger tattoo. 🙂 However, when I was 6, my entire bedroom was done in the theme of the Little Mermaid although now I look back and realize I loved a movie about a sixteen year old girl running away from home to elope with an older guy she barely knows . . .
Re-watching The Little Mermaid was a really weird experience. Everyone is so OBSESSIVE in that movie, it’s pretty creepy! Love this post! I’m also partial to Tarzan, Nala, and Mulan, and Belle was always up on the list (because of the whole books/reading thing). It’s so hard for me to pick favorites, though! I love Merida, she won her own hand in marriage. 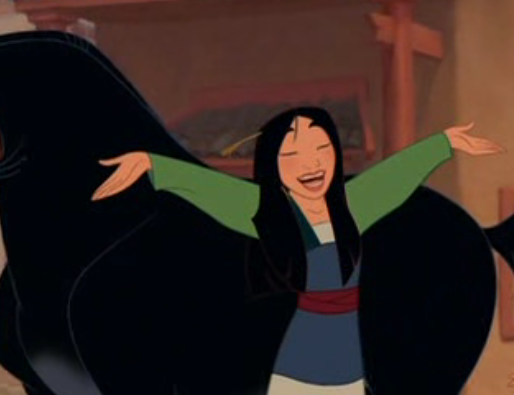 Mulan is awesome. Tiana worked hard, loved her mom, saved her prince by killing the bad guy and, owned her own restaurant in spite of the racist banker dudes. Buzz Lightyear is always all in. Lightning McQueen is just awesomeness I think he reminds me of my hubby a bit with his goofiness. Rapunzel saves her dude after hitting him with a frying pan. Merida DEFINITELY has a place on my list now. I watched Brave after I made this list, but I’m a huge fan of hers. Still have never seen Cars… may have to give that movie a shot sometime. It’s nice hearing your favourites! I love this post. Lately Disney films really don’t catch my eye, but i have a little place on my heart for Merida, because I’m living now in Scotland and I really love this country, it’s amazing. 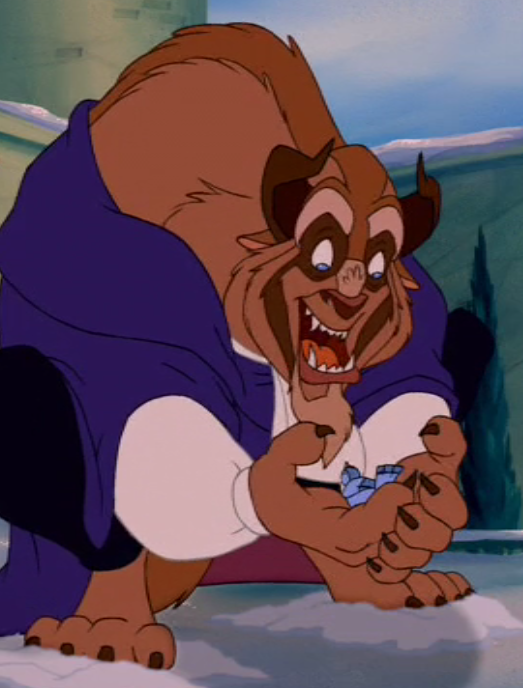 “Hercules: Aren’t you… a damsel in distress?